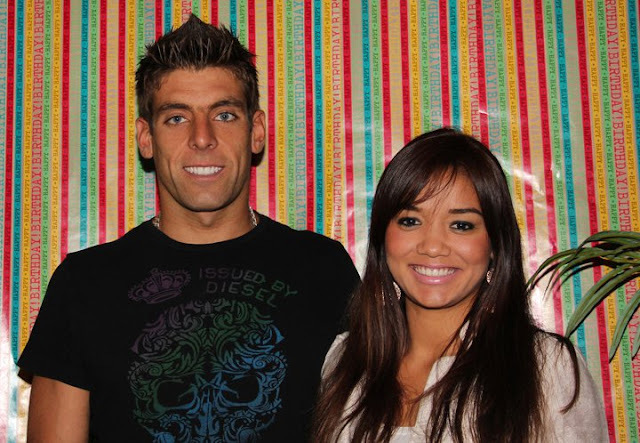 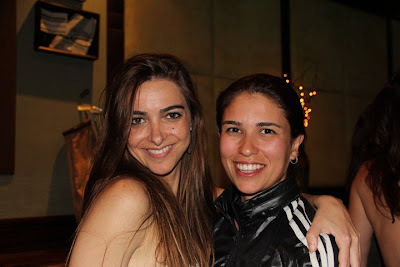 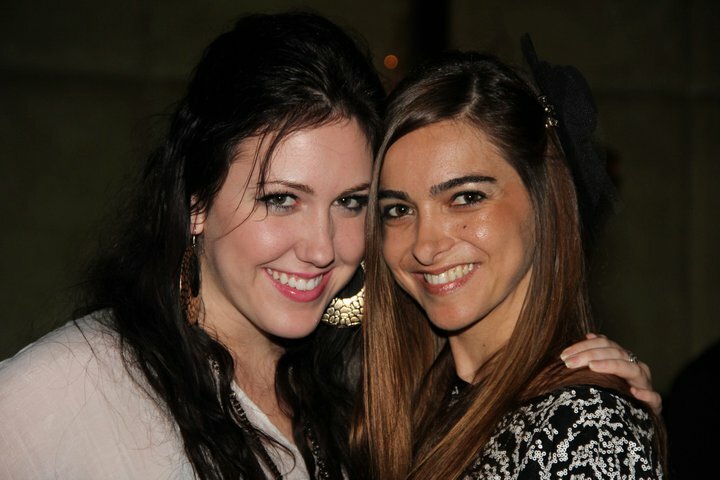 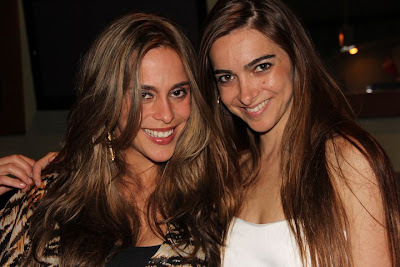 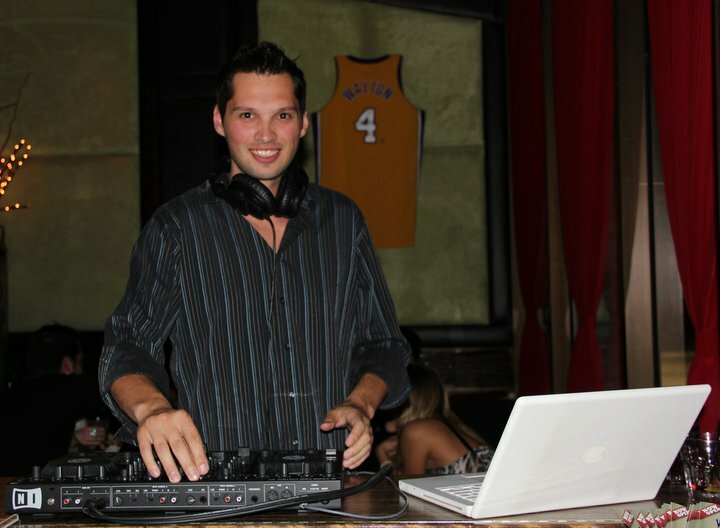 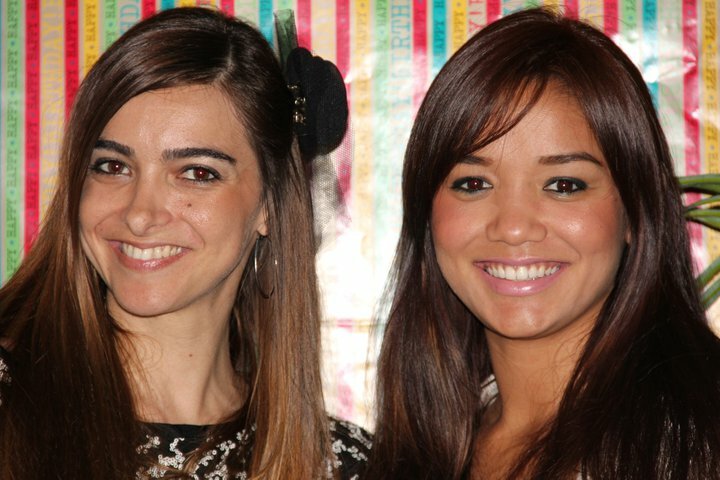 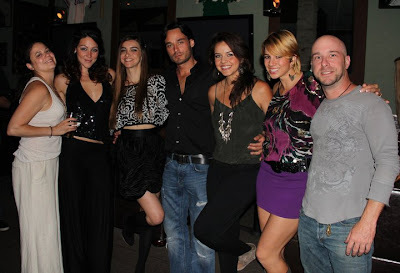 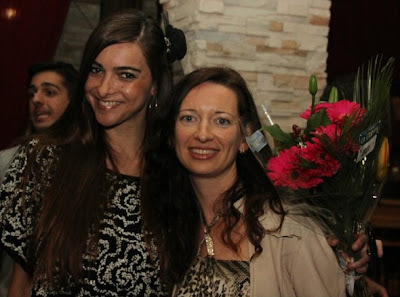 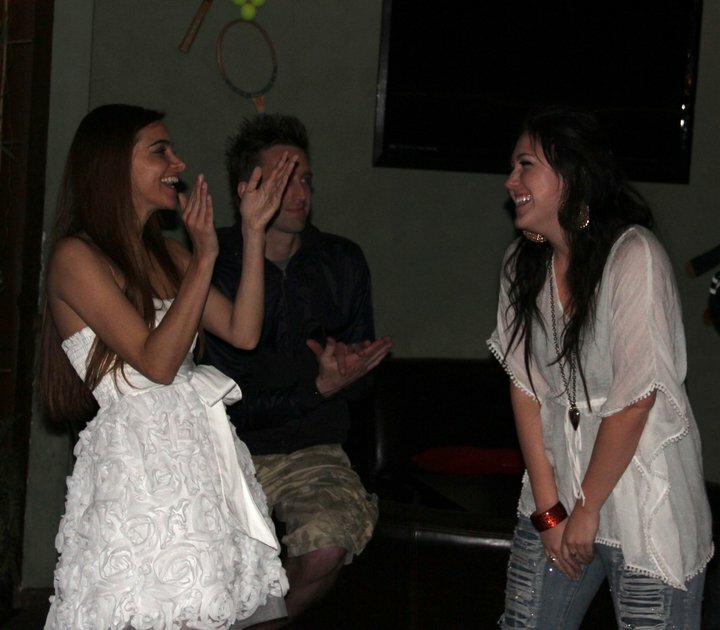 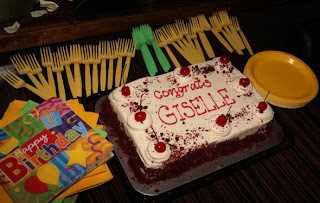 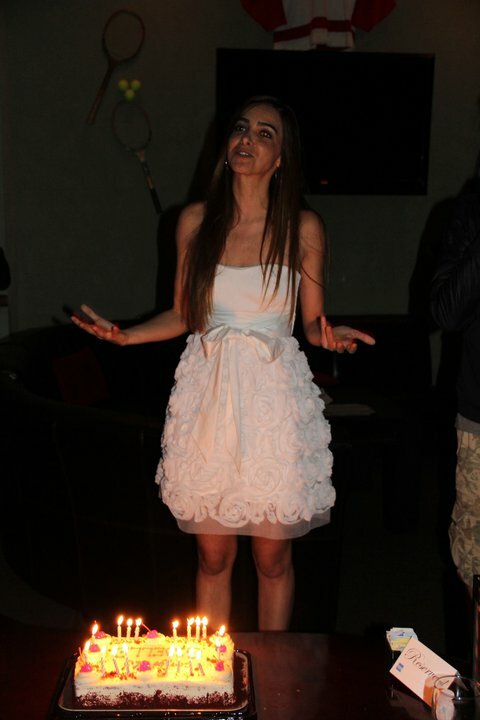 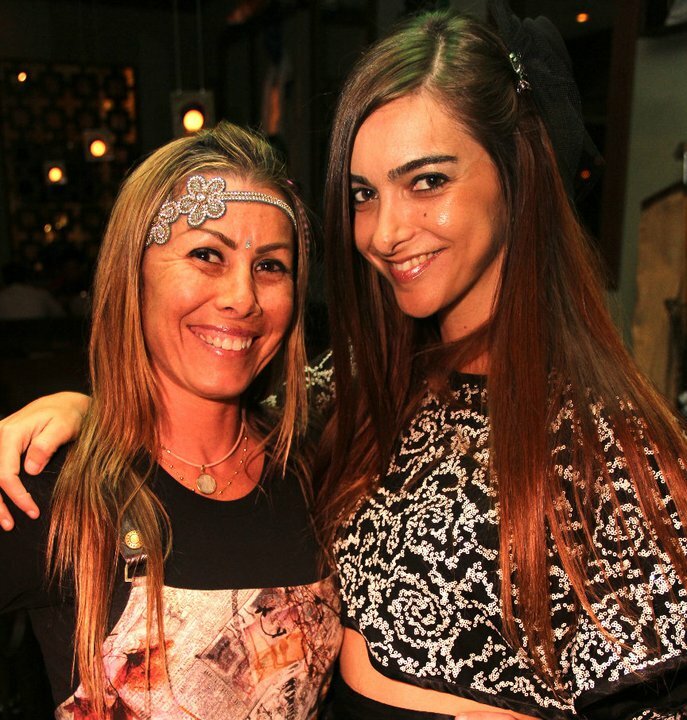 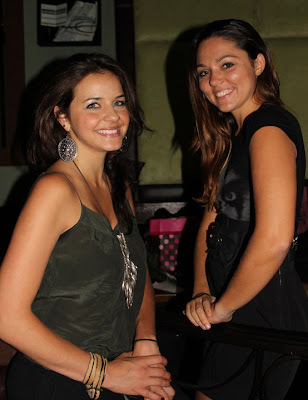 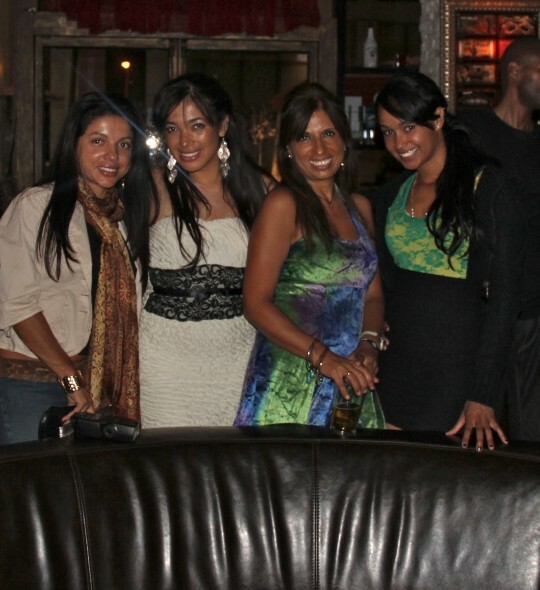 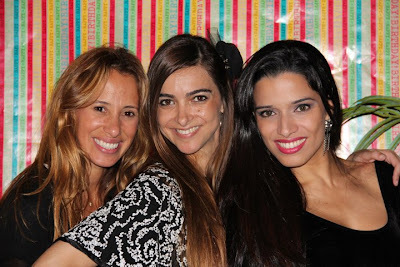 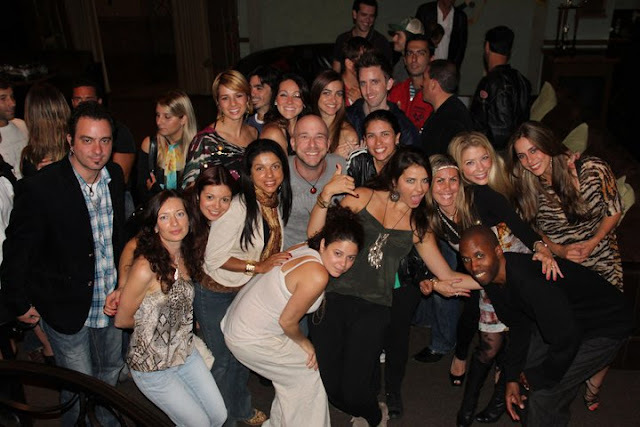 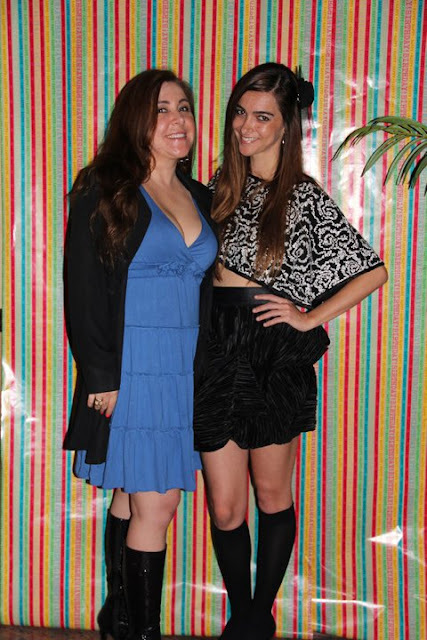 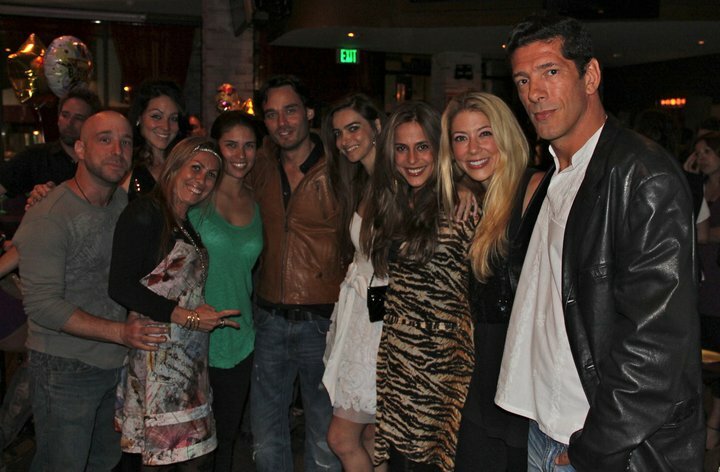 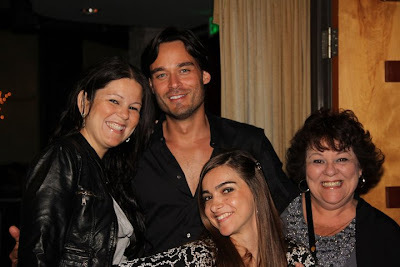 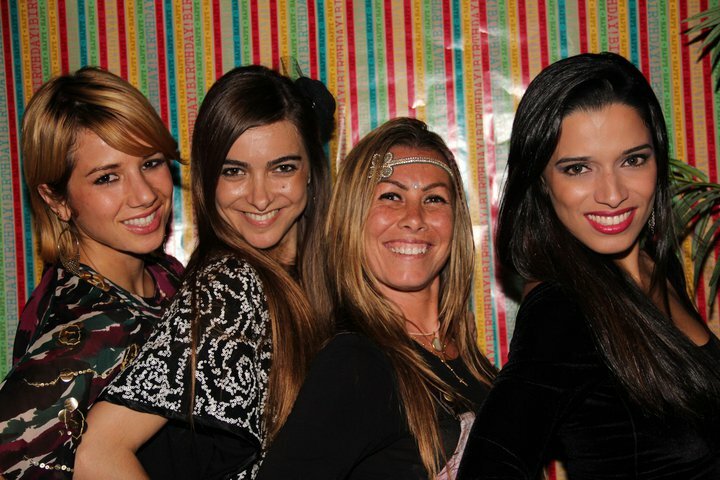 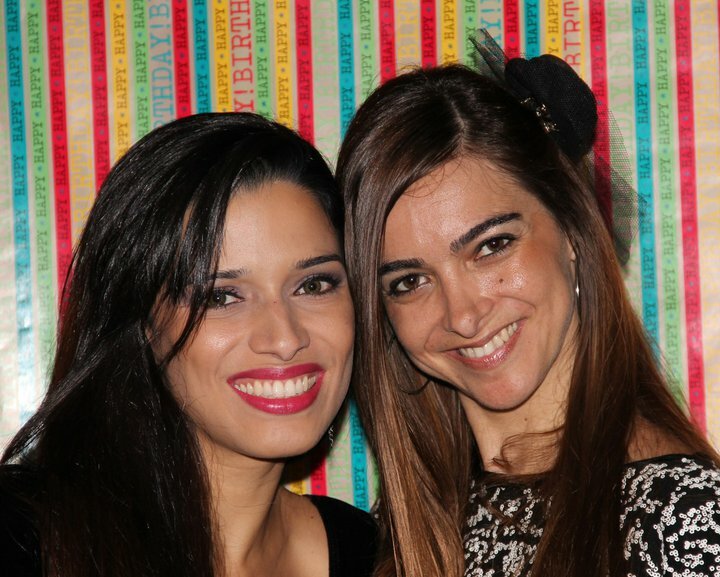 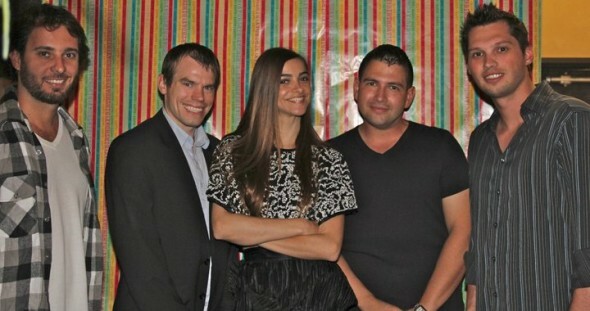 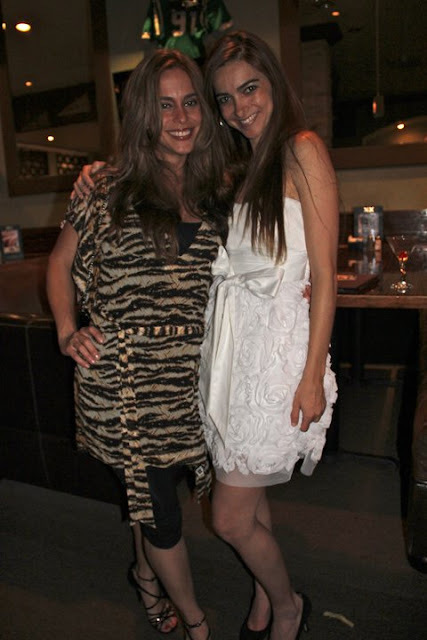 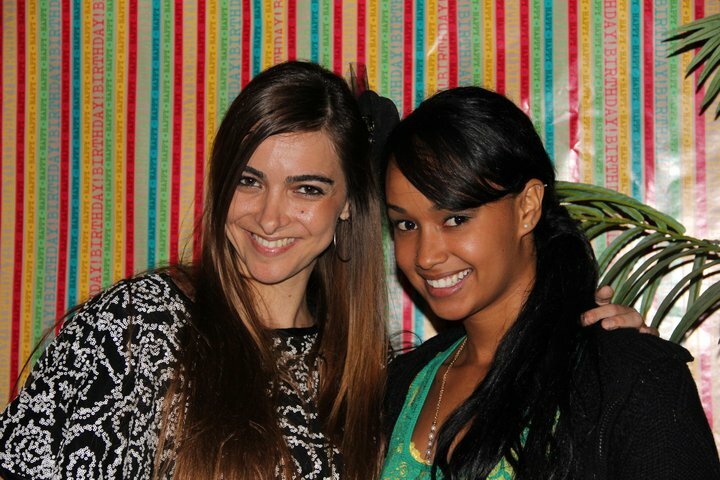 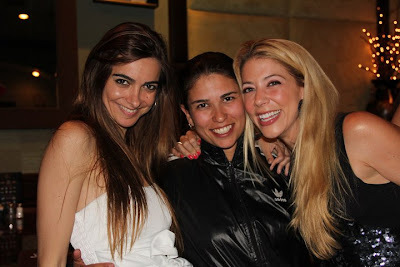 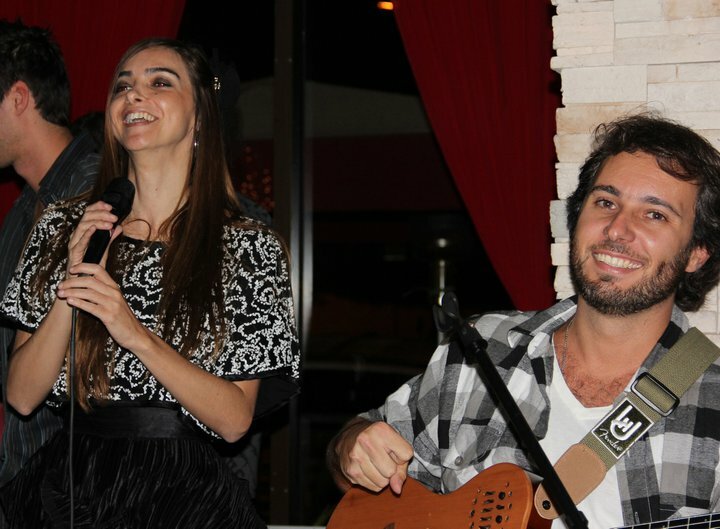 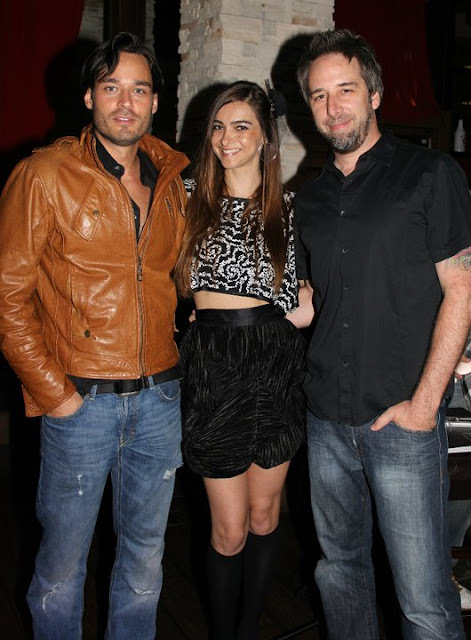 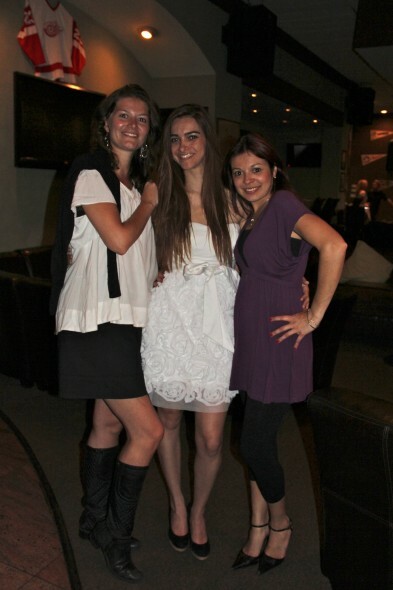 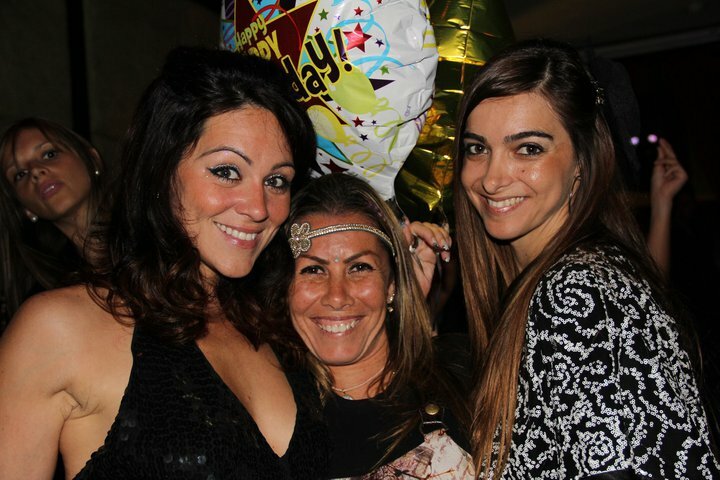 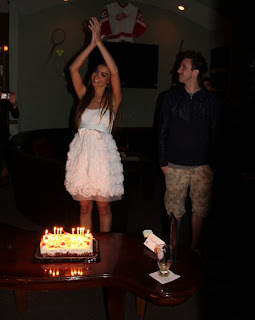 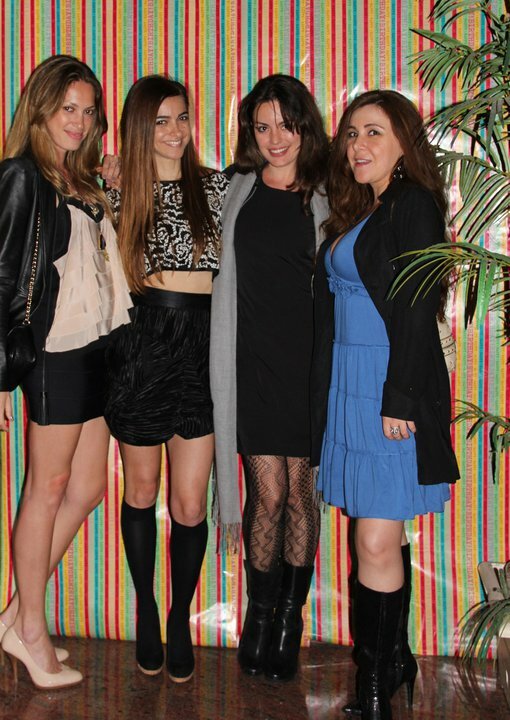 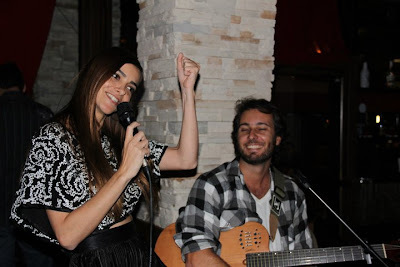 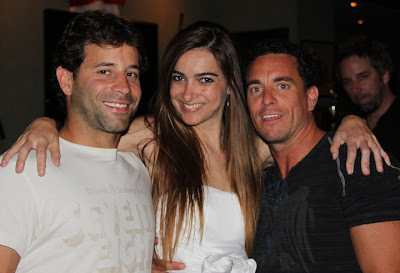 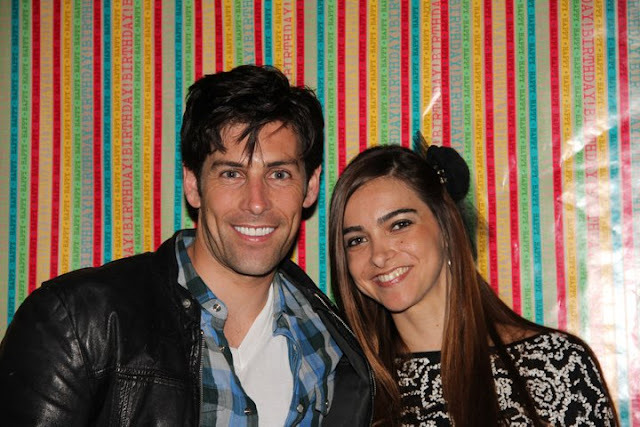 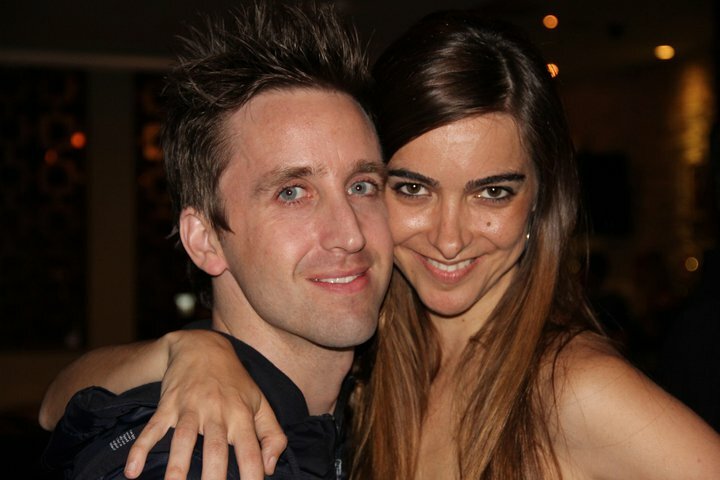 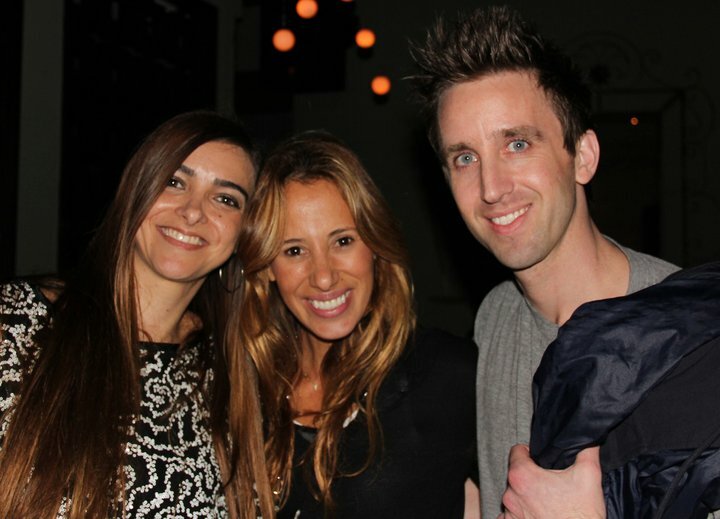 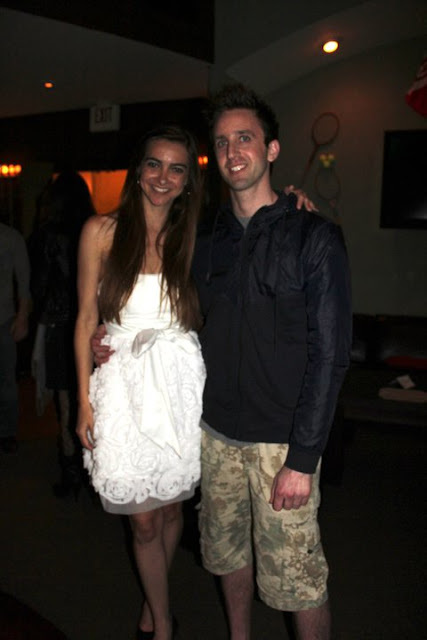 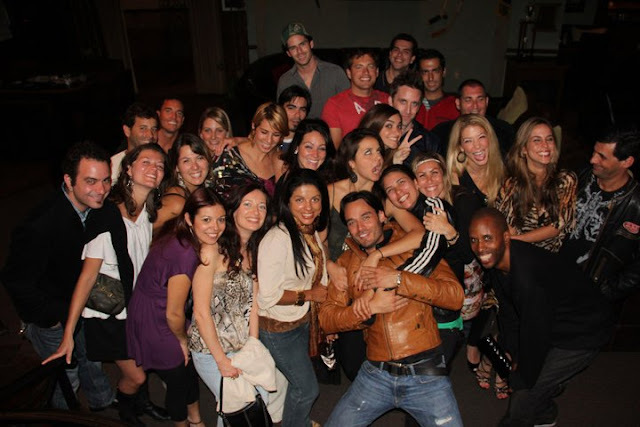 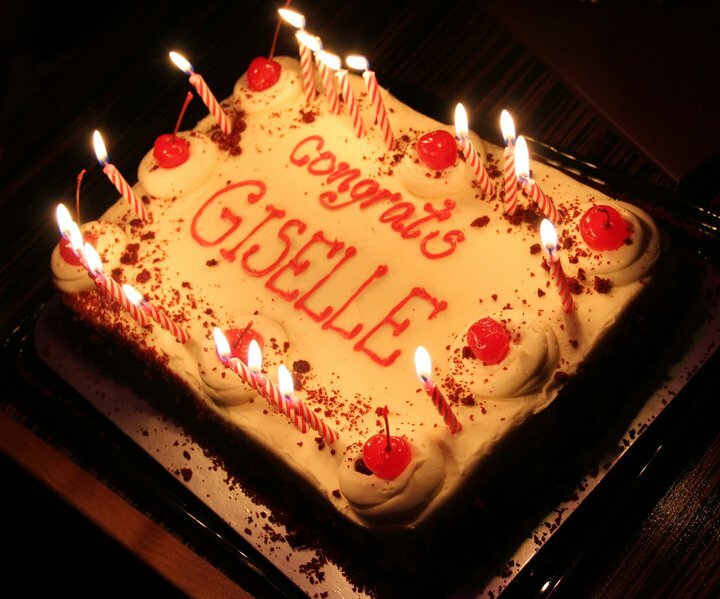 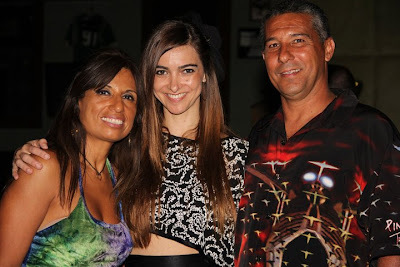 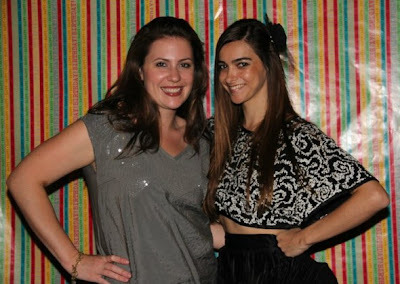 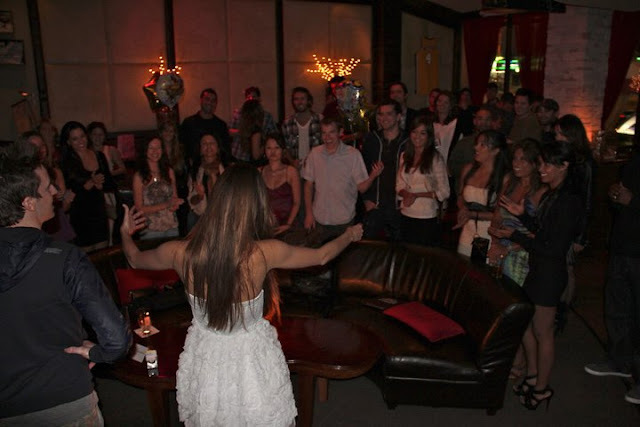 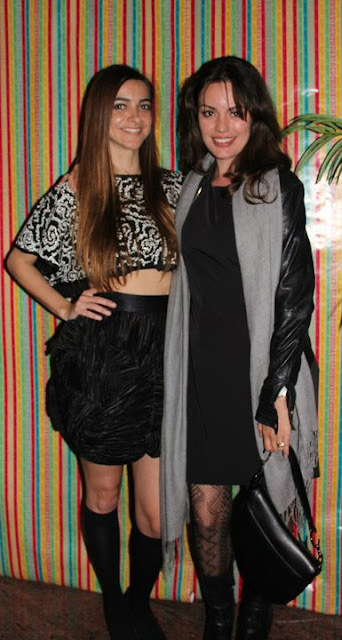 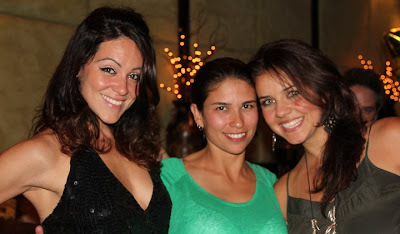 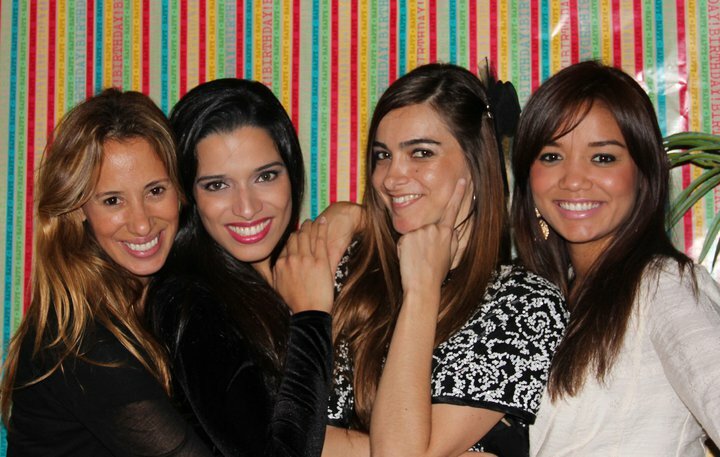 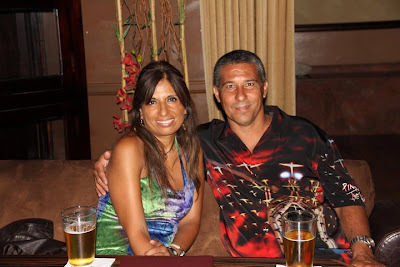 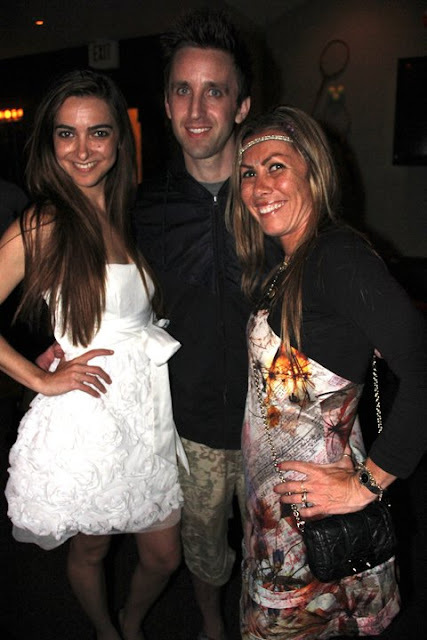 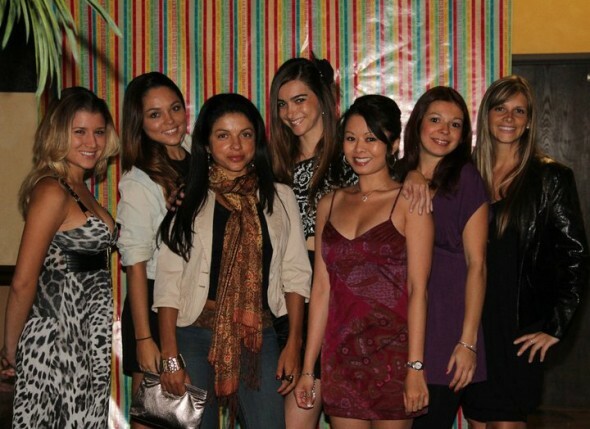 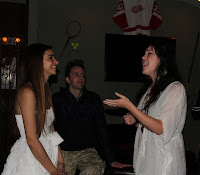 Fabulous Channel by Giselle Claudino: Giselle Claudino Birthday- Bash - Fun night Among Friends! 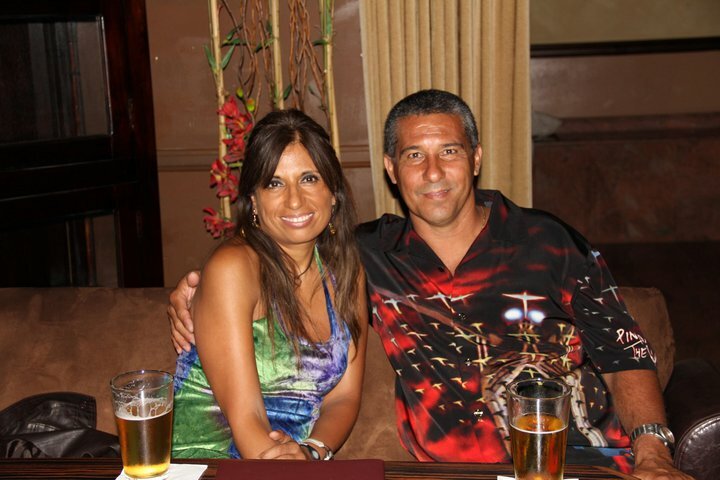 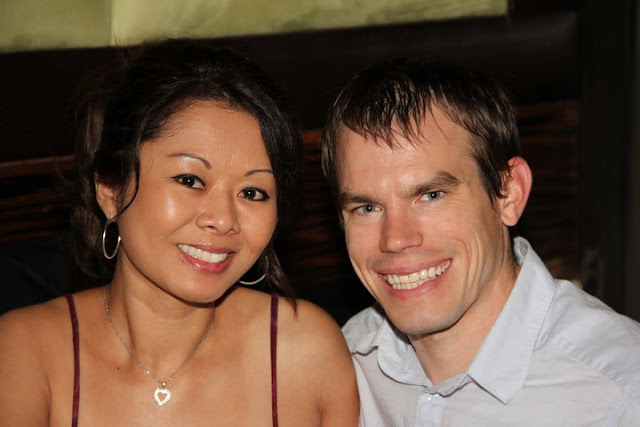 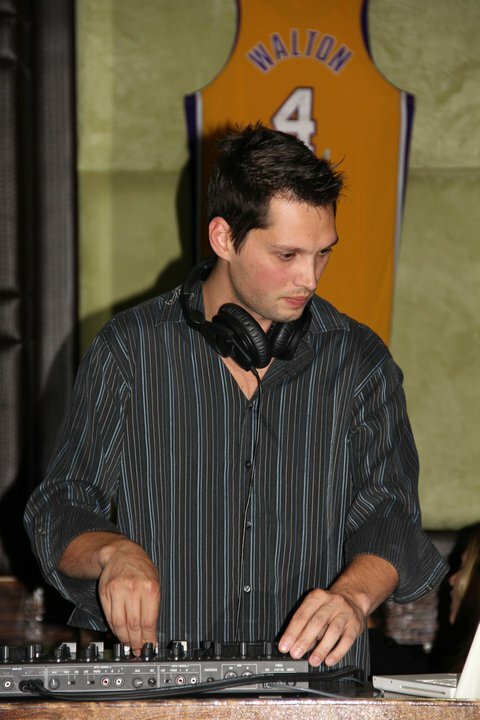 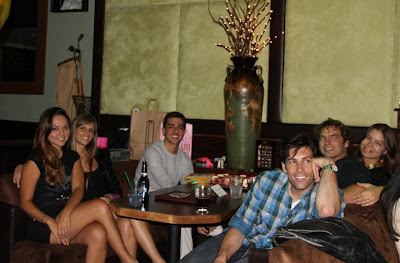 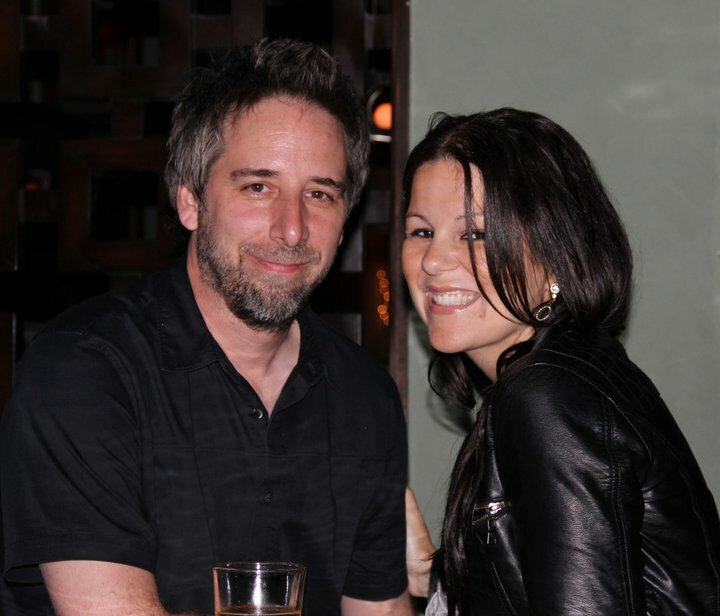 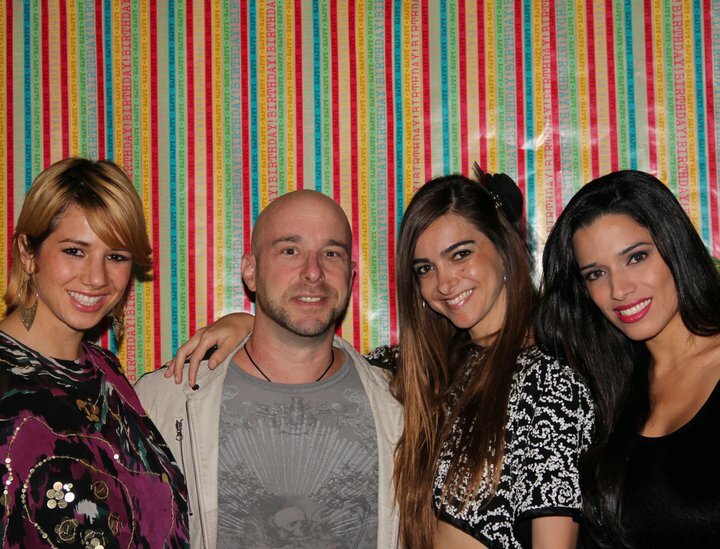 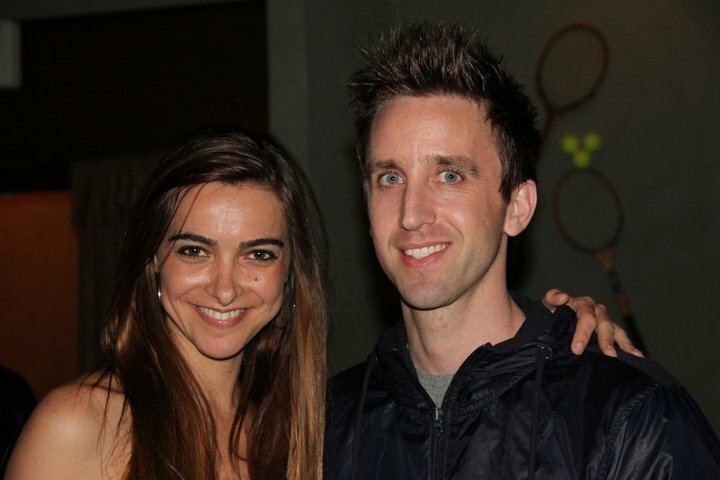 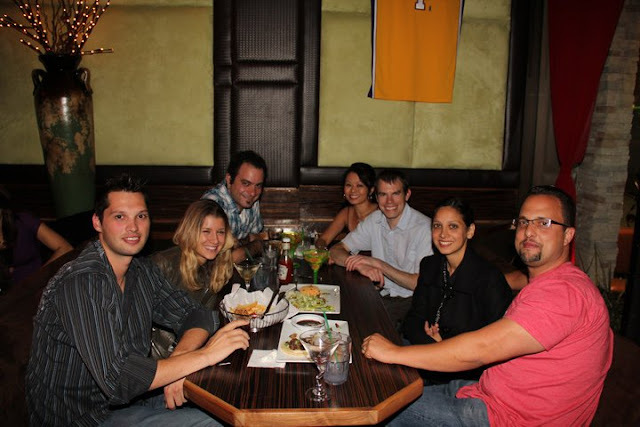 Giselle Claudino Birthday- Bash - Fun night Among Friends! 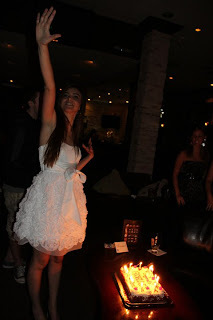 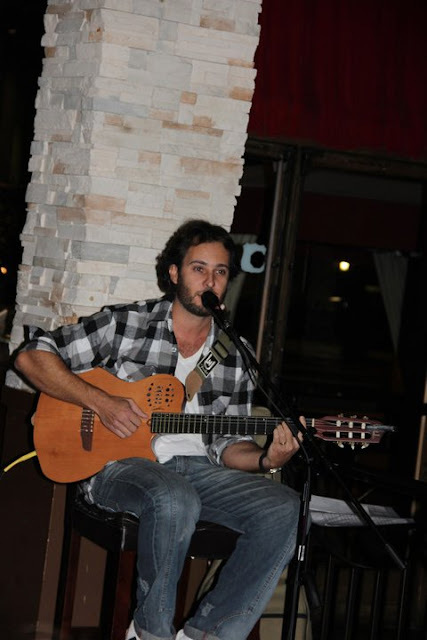 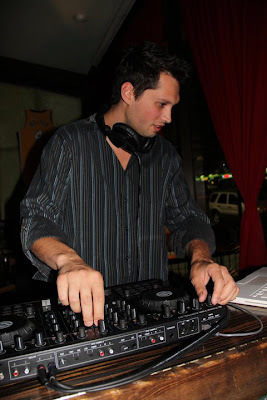 Finally My Birthday FLASH - MOMENTS! 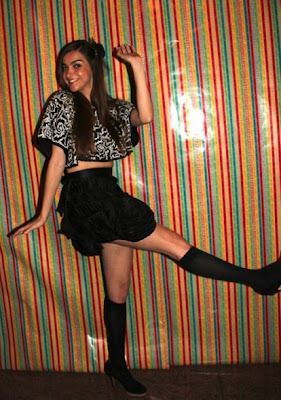 Se você compareceu a minha festa pode ter certeza que vai curtir suas fotos no meu album especial de aniversário clicado pela fotógrafa e amiga Livia Wippich, que por sinal arrazou nos flashes.A festa teve como local escolhido o Varsity Bar & Lounge.Awesome place.Hope you have fun checking all the details of my birthday party this year.Thank you all for making my B-day so special.Cheers! 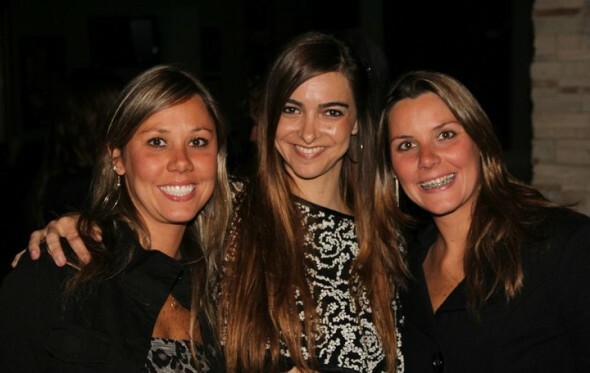 prima, voce arrasou nos looks! 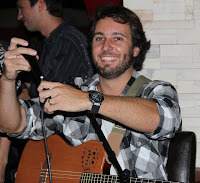 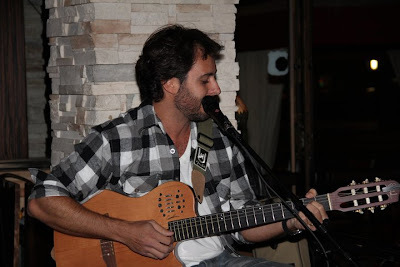 Amei! 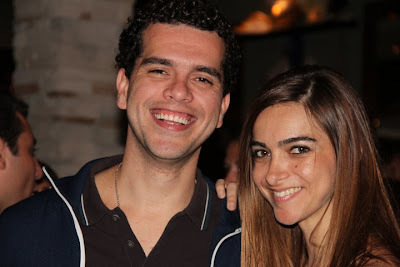 Nao esqueci do seu presente nao... qdo vc chegar te dou ta?